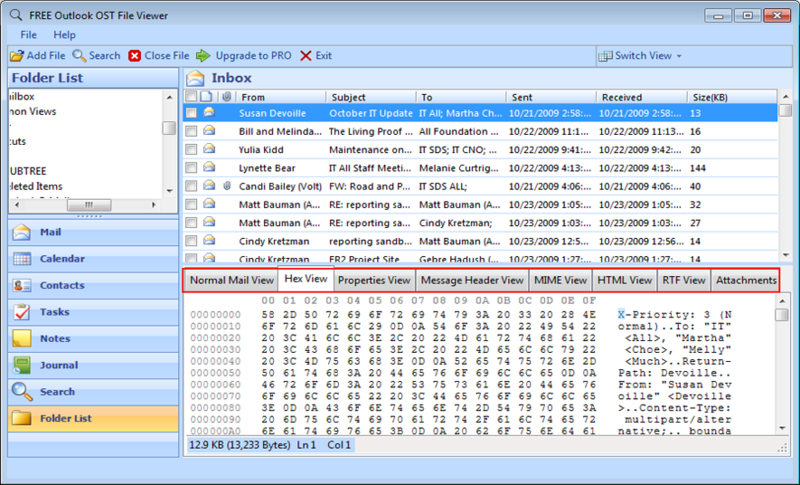 This image is how software GUI looks after initiating first. 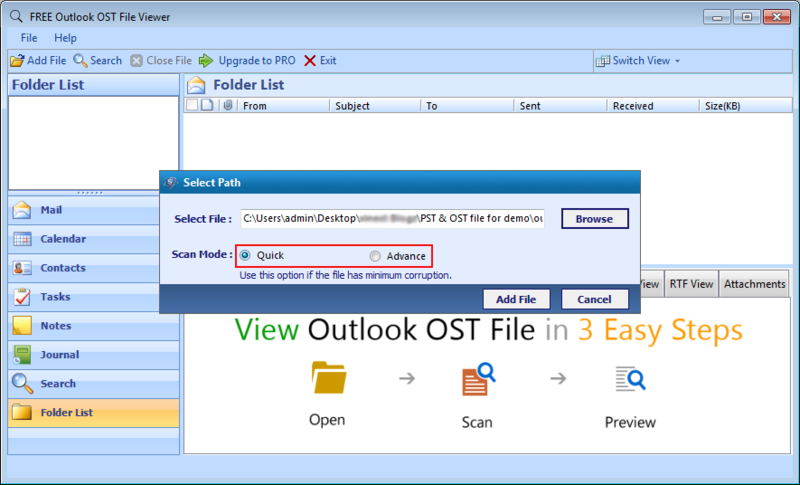 Dual Mode to scan an OST file and clog up bugs. 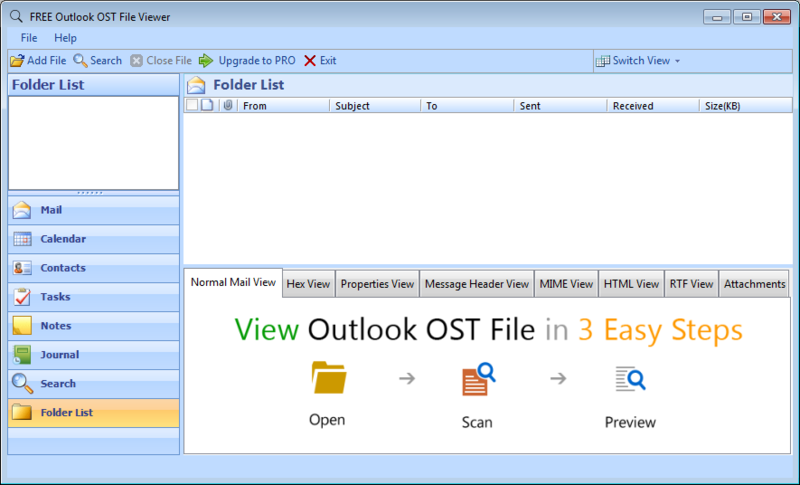 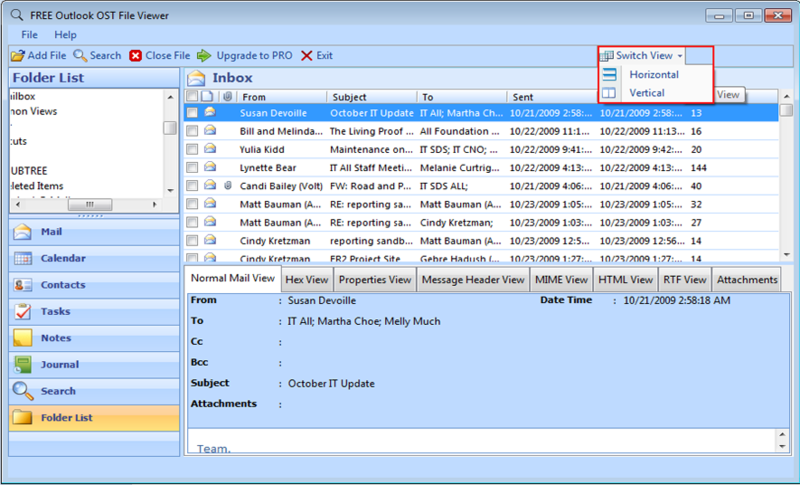 Emails can be viewed after scanning it. 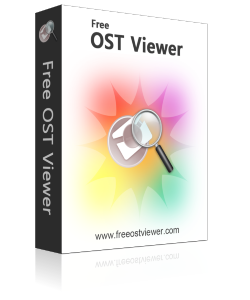 Make changes in the view by customizing pane settings of GUI..
© 2017-2019 FreePSTViewer | All right are reserved.